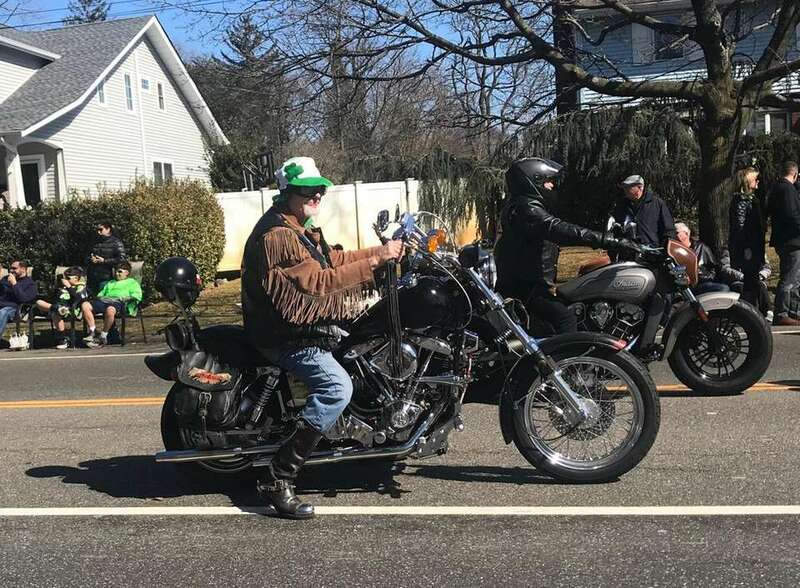 Wantagh held its first St. Patrick's Day parade on Sunday, March 17, along Wantagh Avenue. 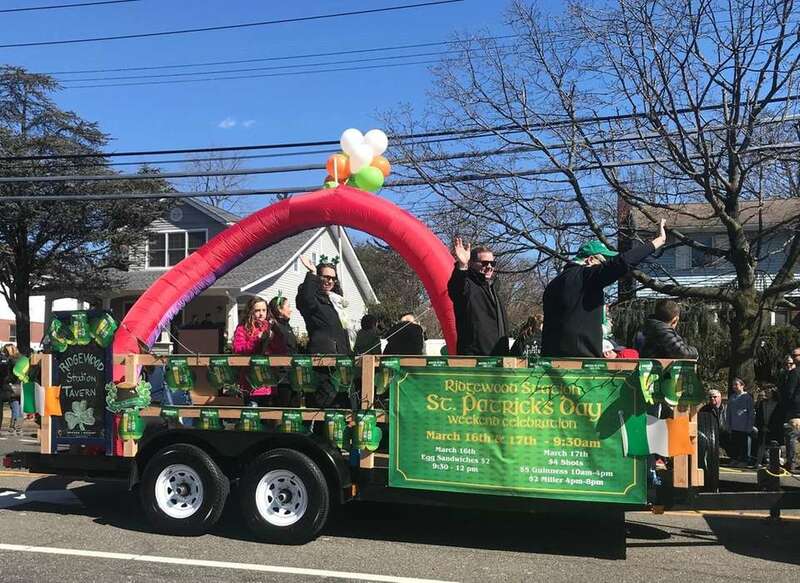 Wantagh's first annual St. Patrick's Day parade on Wantagh Avenue, Sunday, March 17, 2019. 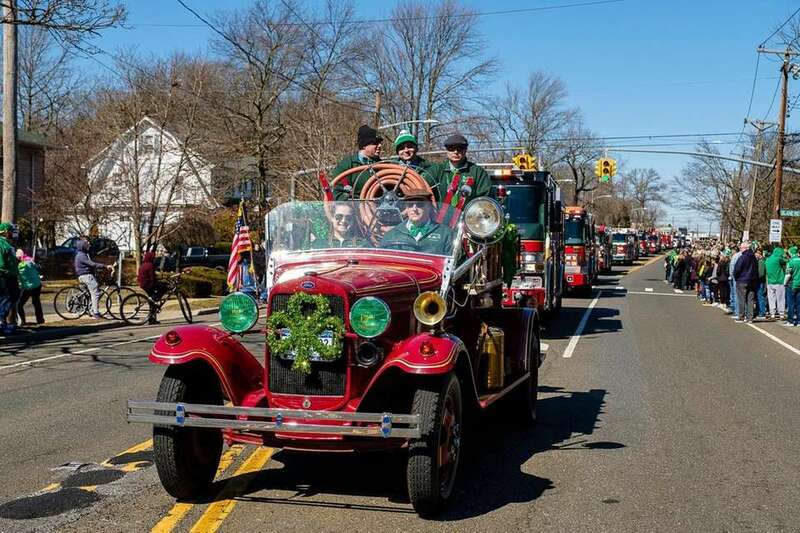 An antique firetruck is decorated for Wantagh's first annual St. Patrick's Day parade on Wantagh Avenue, Sunday, March 17, 2019. 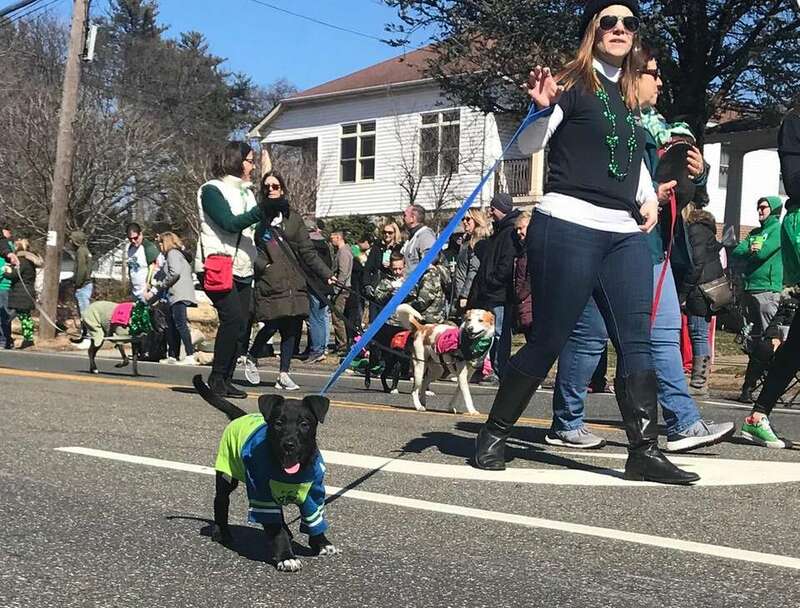 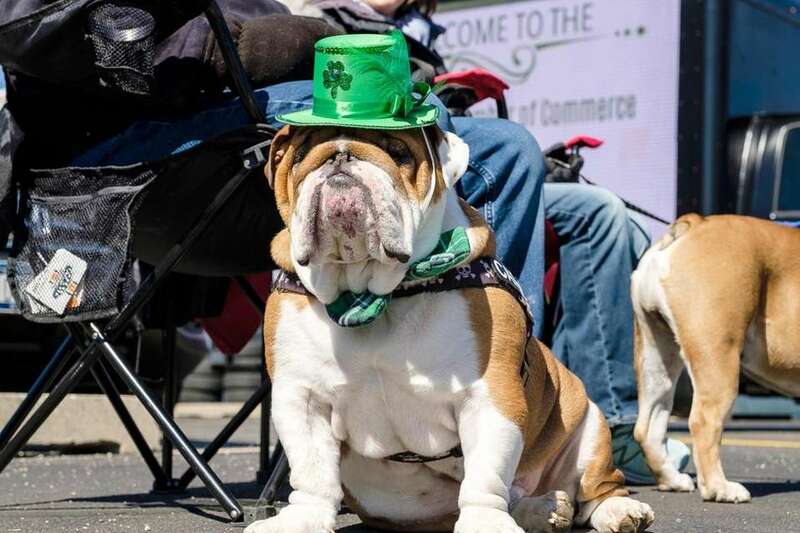 Carmine, a 3-year-old English Bulldog, is dressed up for Wantagh's inaugural St. Patrick's Day parade on Wantagh Avenue on Sunday. 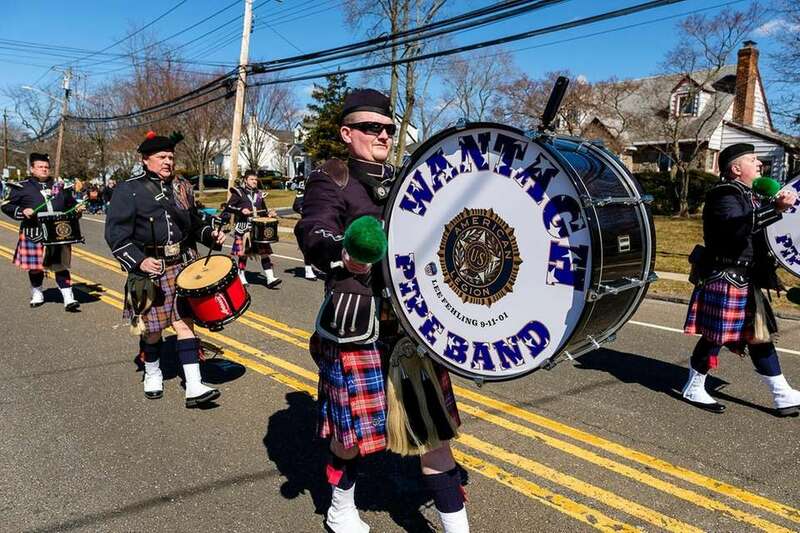 The Wantagh Pipe Band marches in Wantagh's first St. Patrick's Day parade on Wantagh Avenue on Sunday. 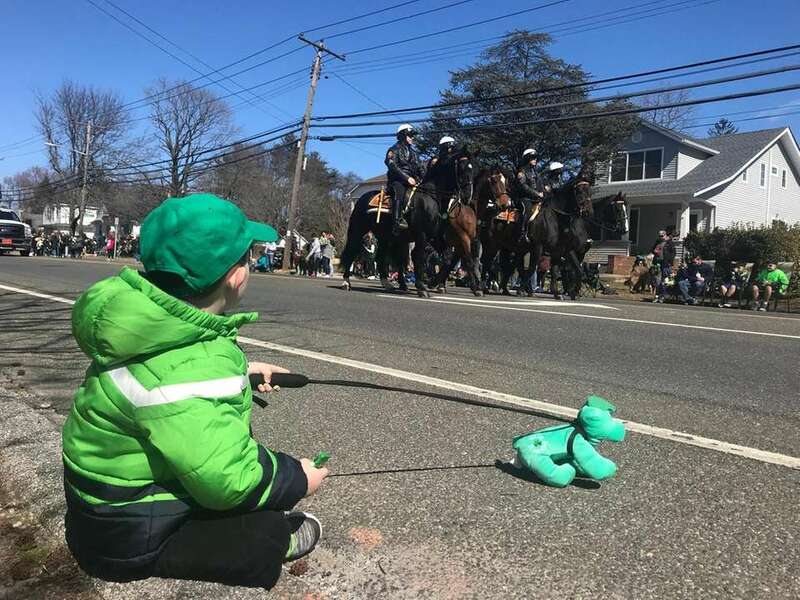 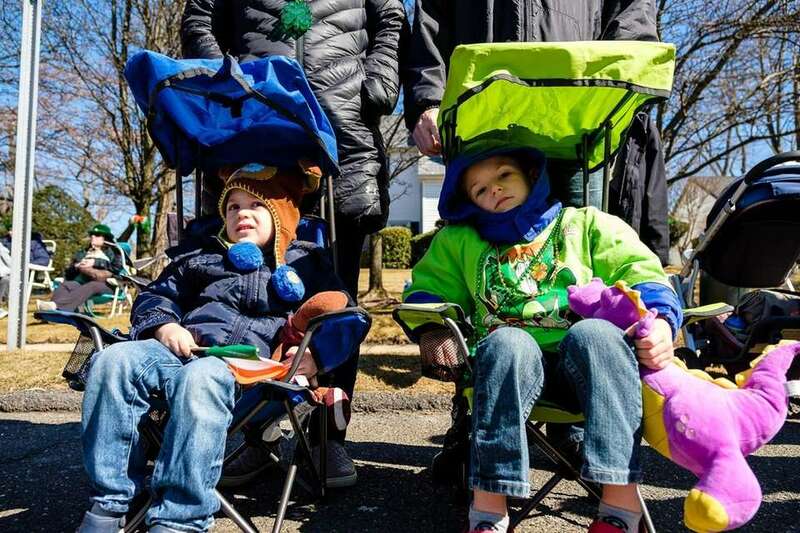 Luca 2 (l) and Nico DeLucie 4 of Wantagh watch Wantagh's first annual St. Patrick's Day parade on Wantagh Avenue, Sunday, March 17, 2019. 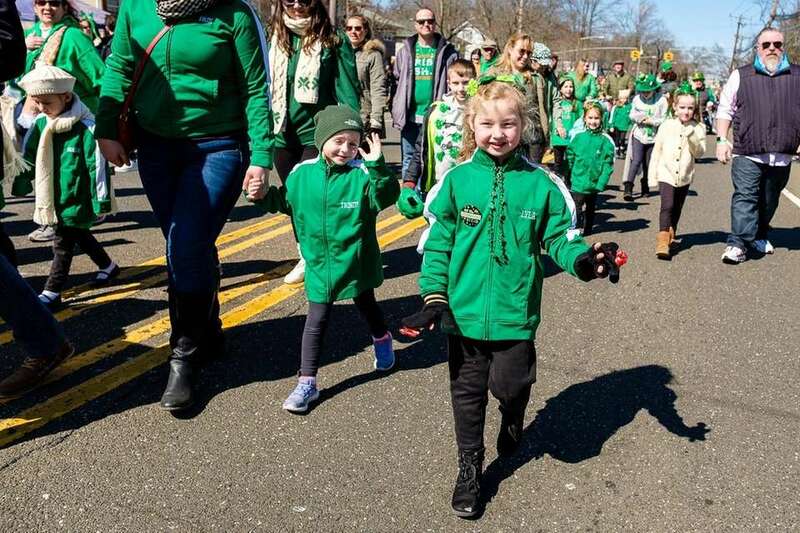 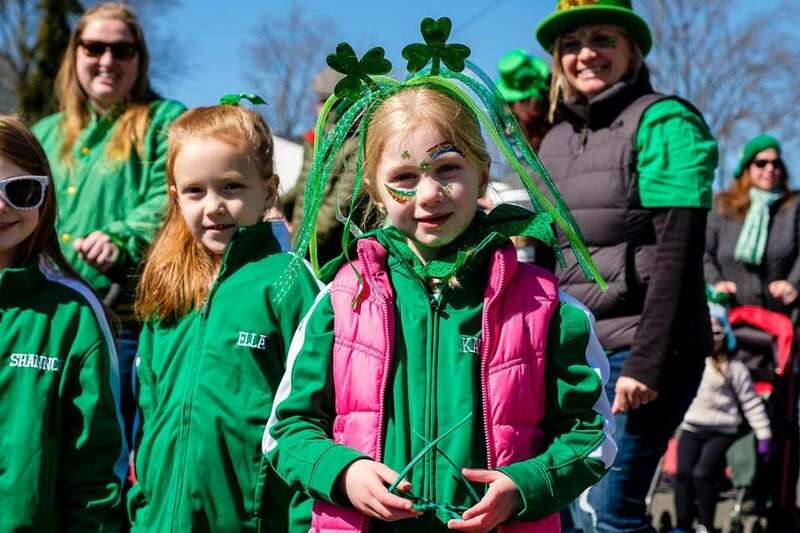 Lyla Letterio 5 of Seaford marches in Wantagh's first annual St. Patrick's Day parade on Wantagh Avenue, Sunday, March 17, 2019. 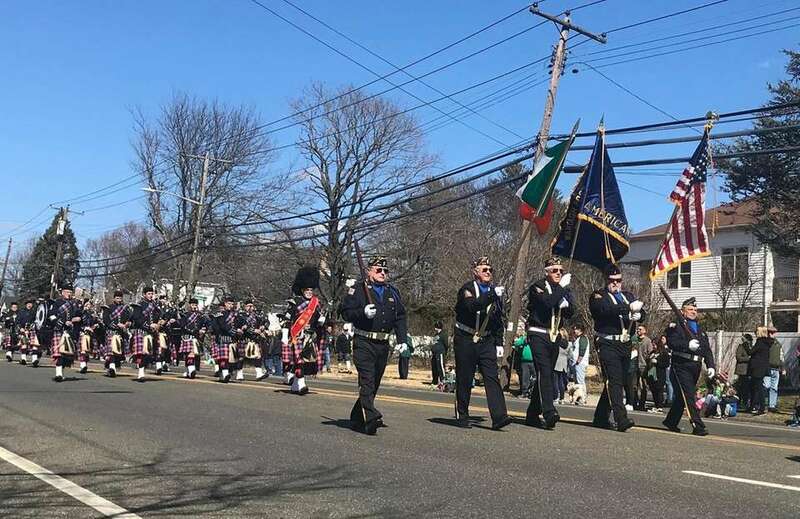 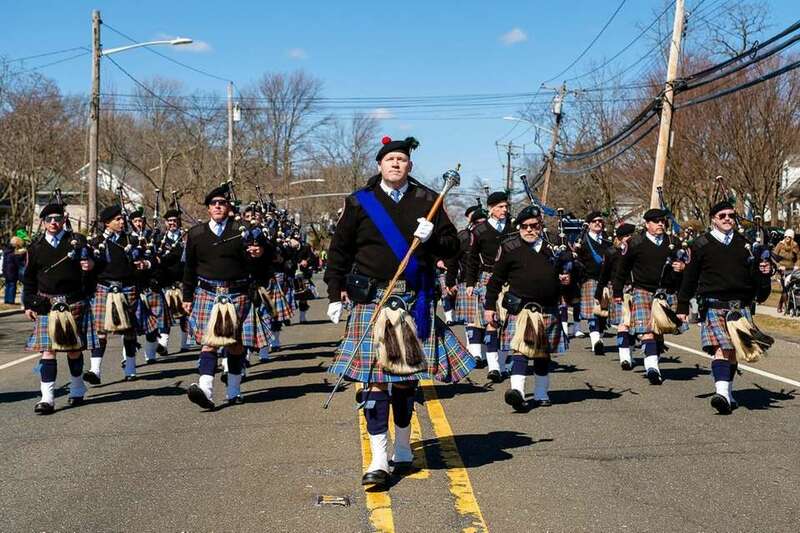 The Nassau County Police Emerald Society Pipes and Drums march in Wantagh's first annual St. Patrick's Day parade on Wantagh Avenue, Sunday, March 17, 2019. 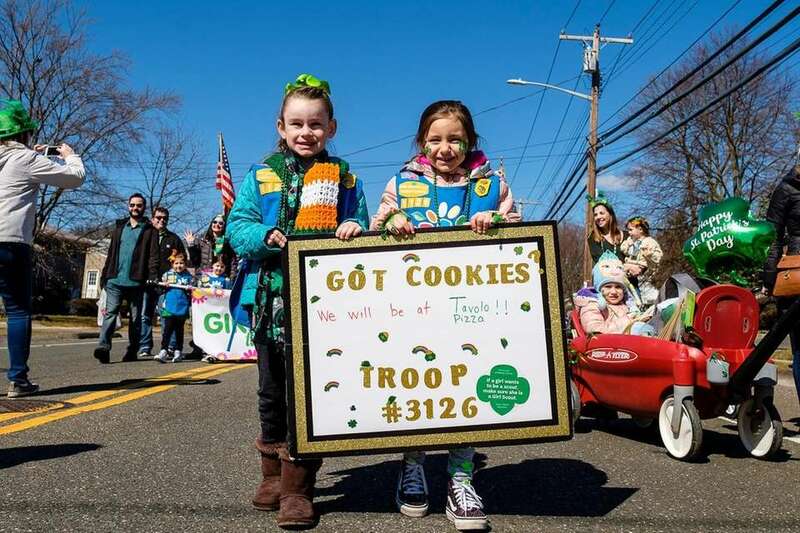 Allie McKeefrey, 5, left, and Kennedy Dunn, 6, take part Sunday with their Girl Scout troop in Wantagh's inaugural St. Patrick's Day parade. 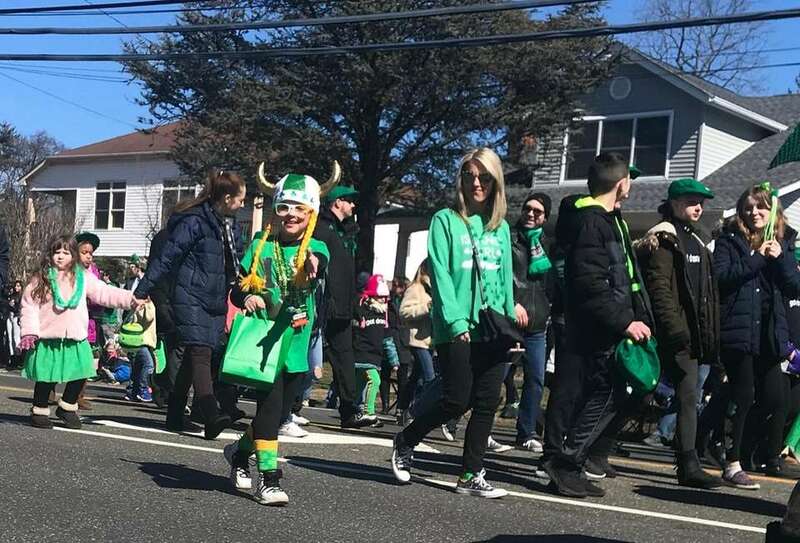 Kaitlyn Condon 6 of Seaford marches in Wantagh's first St. Patrick's Day parade on Wantagh Avenue on Sunday. 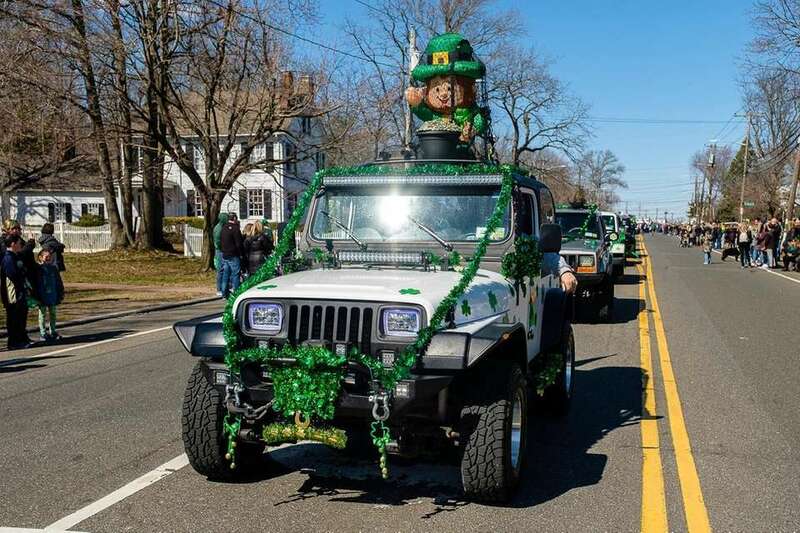 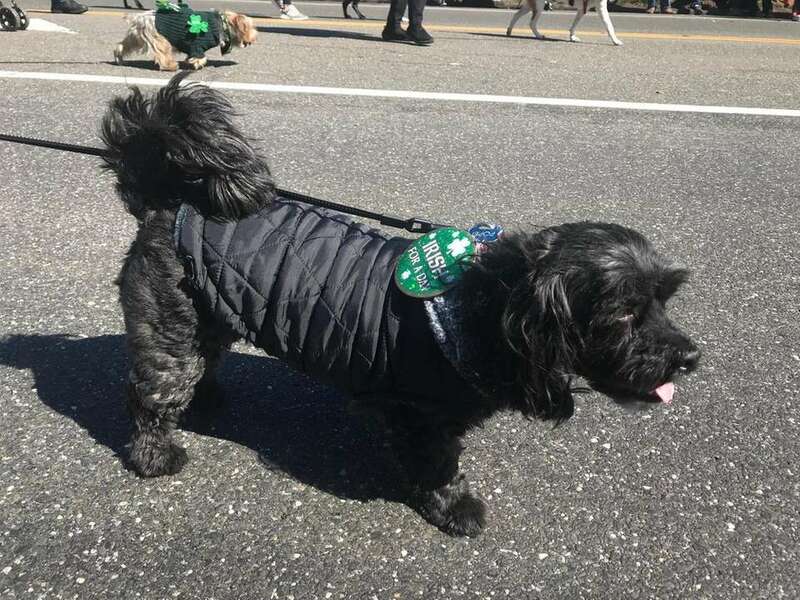 Wantagh hosted its first St. Patrick's Day parade on Wantagh Avenue on Sunday, March 17. 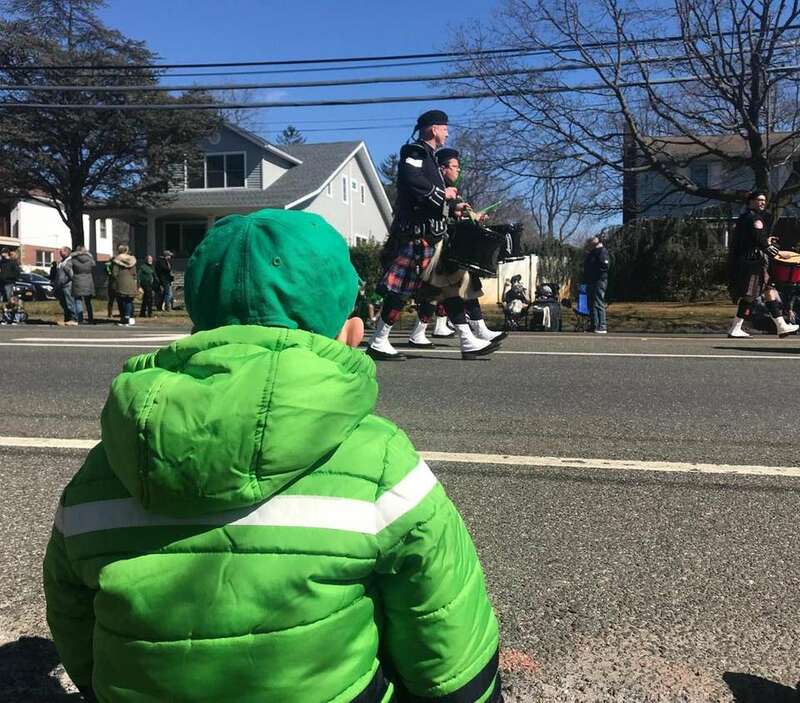 Wantagh hosted the inaugural St. Patrick's Day parade on Wantagh Avenue on Sunday, March 17.